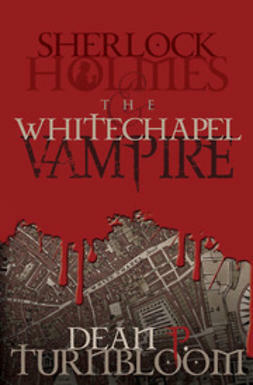 With Baron Barlucci escaping London on his way to New York with Abigail Drake, Dr. Watson is certain they’ve seen the last of the Whitechapel Vampire; Sherlock Holmes isn’t so sure. 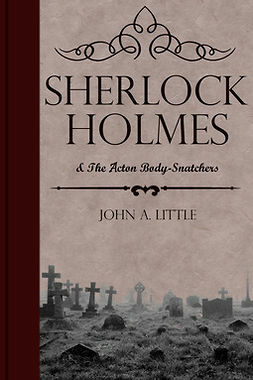 They soon learn the Animus Lacuna, barque of the now infamous Barlucci, was reported lost at sea and a longboat carrying the body of Abigail Drake was recovered by Newfoundland fishermen. 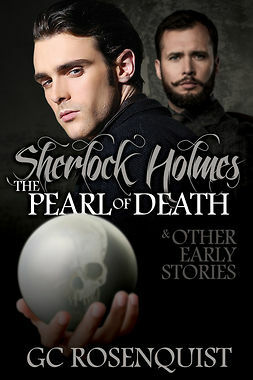 But when Inspector Andrews of Scotland Yard arrives to retrieve her remains, the body suddenly disappears and Sherlock Holmes is called in to investigate. 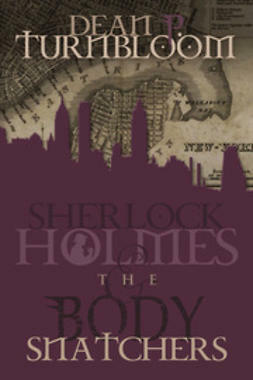 “Sherlock Holmes and the Body Snatchers” takes up the story of the Whitechapel Vampire in New York, where Sherlock Holmes and Dr. Watson meet, work with, and sometimes work against, New York detectives Mylo Strumm and Michael Murray. 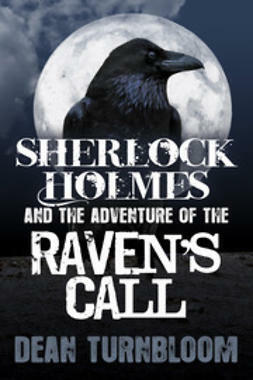 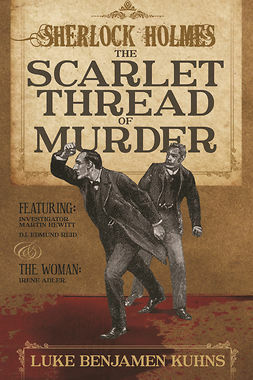 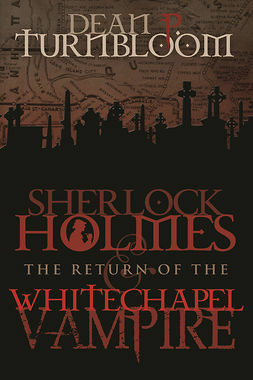 Holmes and Watson are on a quest to find the missing body of Miss Abigail Drake, while Strumm and Murray are investigating a string of unusual murders that bear a striking resemblance to the ‘Ripper’ murders in London. 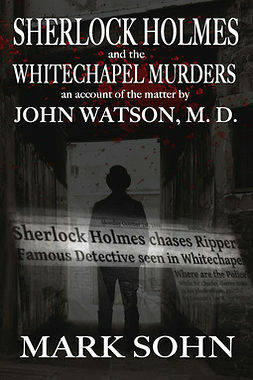 Fast-paced and well-researched, “Sherlock Holmes and the Body Snatchers” sequel to “Sherlock Holmes and the Whitechapel Vampire” takes the famous detective out of his familiar London environs and places him in 1888 Manhattan, a place of sin and vice, rivaling the worst London has to offer. 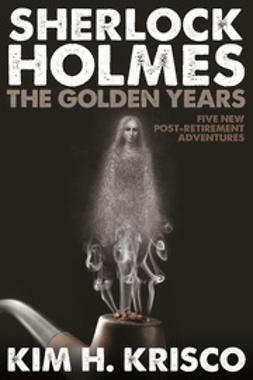 Holmes chases his nemesis while he struggles with the enigma Barlucci presents.